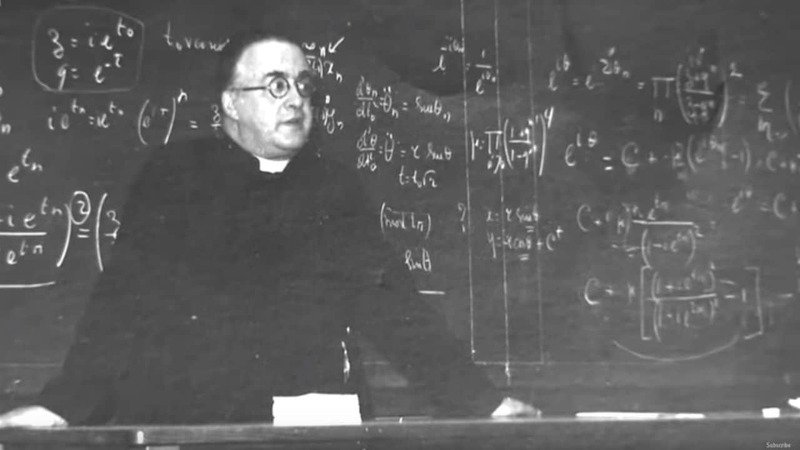 Mahalanobis also founded the Indian Statistical Institute along with three others in 1932. 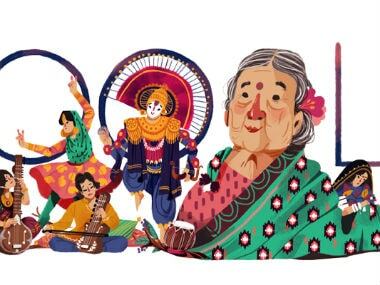 On 3 April 2018, what would have been her 115th birthday, a special Google Doodle commemorates the firebrand who was Kamaladevi. 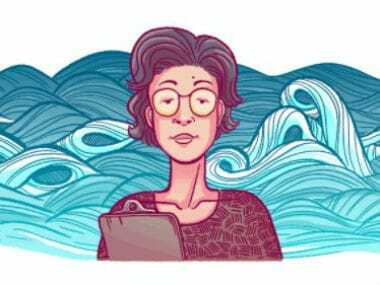 Her curiosity and knowledge urged Katsuko Sarahashi to cover some major milestones, a feat which was quite unheard of among the women of her generation. 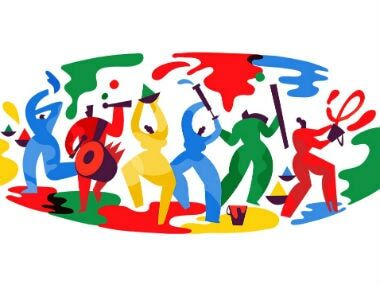 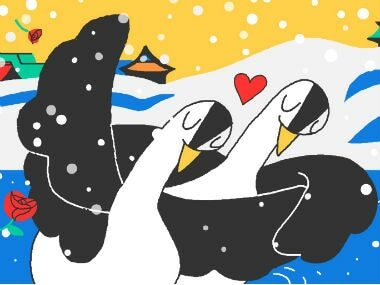 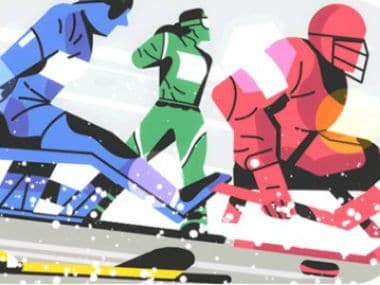 In the Google Doodle, the illustration has men and women drenched in the colour of festivity. 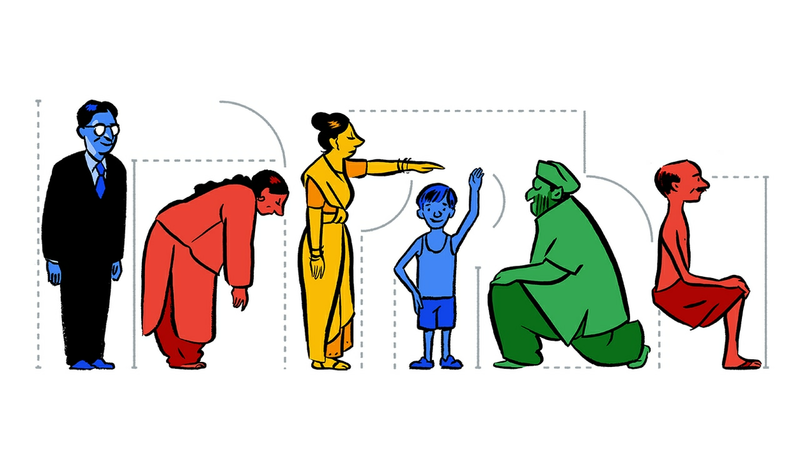 While some of the interactive ones are a personal favorite, there's no ignoring the simple ones that are plain endearing.